Please read the following with care. Your rights under Australian Consumer Law dictate that the retailer (Mobile Technica) you buy products from MUST offer you a replacement or refund. It is against the law for a retailer to refuse you a refund or replacement. If you have any warranty based concerns then you can contact us regarding the specifics of the product warranty here. Please refer to the documentation regarding Consumer Guarantees at ACCC (Australia) and CPNZ (New Zealand). Claims can only be placed with an existing online order. Our online system works based off order numbers which can be found under My Account > My Orders. Goods which are faulty or DOA have a return period of 30 days from day of dispatch. If this occurs you can lodge a return here. If no return has been requested and the allotted time frame has expired, returns will then only be processed following each Manufacturer Warranty as stated per their packaging or warranty cards. Please keep said packaging/warranty cards, along with purchase receipt(s) and invoices for proof. Shipping of goods in question will be sent back at the expensive of customer. It is recommended to utilise a postal service which provides a proof of delivery and insurance coverage for loss of damaged goods (e.g. registered parcel post), as returns are the responsibility of Mobile Technica only once said goods have arrived at our office. 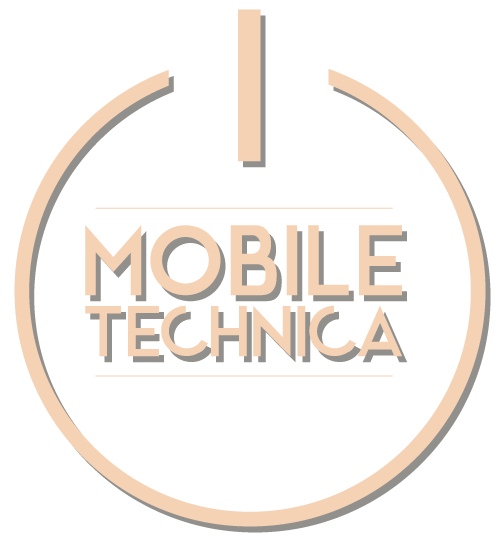 Ensure all goods are returned with all original packaging, documentation inserts and product in question, once the fault has been confirmed and identified Mobile Technica will either perform a replacement or full refund to you (the customer) via the original payment method. No additional shipping costs will be forwarded to you (if a replacement is selected).